As profiled in the film AGING OUT, Risa Bejarano was a foster care success story. Recently graduated, she set out for college with multiple scholarships and a sense of excitement about her future. Then, she was brutally murdered. Soon, AGING OUT became the centerpiece of Risa’s murder trial, as prosecutors used the film to heighten sympathy for the victim and hatred for the defendant. 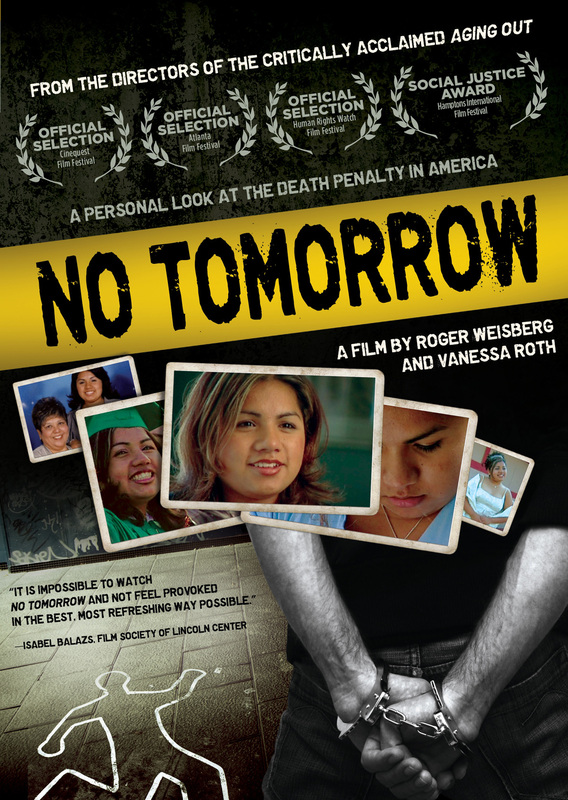 Troubled that their documentary was being used to advance the prosecutor’s argument for the death penalty, filmmakers Vanessa Roth (Academy Award® winner, Freeheld) and Roger Weisberg (Academy Award® nominee, Sound and Fury, Why Can’t We Be a Family Again?) made a new film, NO TOMORROW, which focuses on the trial and the unexpected use of AGING OUT as evidence. In NO TOMORROW, similarities emerge between Risa and her killer, and viewers are forced to question not just whether the accused deserves to die, but whether the state deserves to kill. 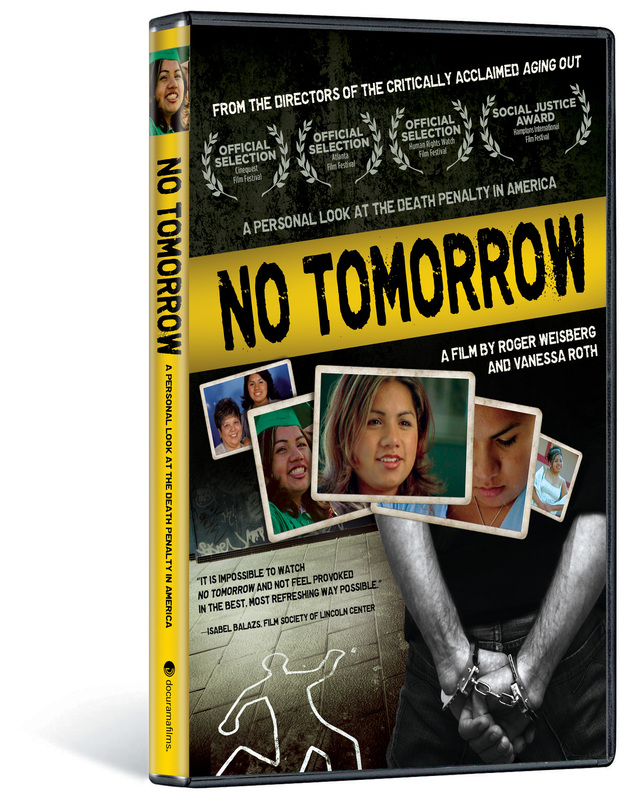 Through extensive interviews with those involved in the trial and tense courtroom footage, NO TOMORROW poses a difficult question: What role did the filmmakers’ previous documentary play in this chilling death penalty trial? Studio: Public Policy Productions, Inc.
© 2010 Public Policy Productions, A Presentation of THIRTEEN for WNET.org Art and Design ©2010 New Video Group, Inc. All Rights Reserved. Marketed and distributed in the U.S. by New Video.